Another two weeks, another upload of Debian/TeX Live packages, new version is based on tlnet from 2013-09-18. 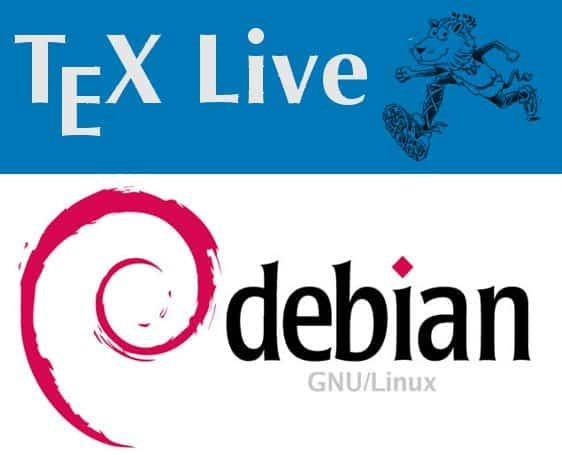 Due to pressure from some ignorant debian-devel members I had to reintroduce a lot of transitional packages (texlive-doc-*, texlive-lang-*). Unfortunately one of the transitional packages, texlive-doc-base, wasn’t installable due to a conflict with texlive-base. There is no problem with that, upgrades still would work without any problem, no functionality lost. Still, I got this nice little release-critical bug (Don’t get me wrong, I am not complaining about the bug, but about the useless reintroduction of these transitional packages). Thus, a new set of all TeX Live packages. The good thing is that also another bug regarding searching in /etc/texmf/ was fixed, which prevented ConTeXt (texexec) from auto-generation of MetaPost figures. Anyway, so here we are, another few gigabyte flowing from my computer to the Debian server, and after that thousands of gigabytes fomr the servers back to all kind of users, just for a funny uninteresting bug. Sometimes I wish there would be more reason in this world. Besides the above fixes, there are just the usual updates from CTAN via TeX Live. Enjoy!